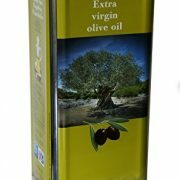 View Basket “The Raw Greek Extra Virgin Olive Oil from Koroneiki Olives (Agourelaio) – 5litre” has been added to your basket. NEW HARVEST (NOVEMBER 2016). 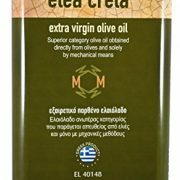 This superior category olive oil is obtained directly from olives and solely by mechanical means. 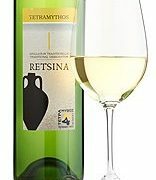 It is produced by Spiros Tzavaras in Plati, Messene, in the southwestern Peloponnese. 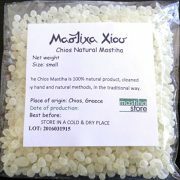 It is made from Koroneiki olives, arguably one of Greece’s finest and best known olive cultivars. The olives are pressed, at room temperature, on the same day they are picked. 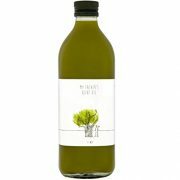 This oil is purely the freshly squeezed juice of the olive fruit. 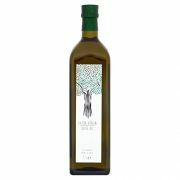 Greece’s Kalamata region has, since antiquity, been one of the most famous olive oil producing areas of the world and is recognised by the European Union for its exceptional quality of olive oils. 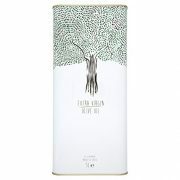 Extra virgin olive oil produced using only mechanical methods and bottled in this region have P.D.O. (Protected Designation of Origin) status. 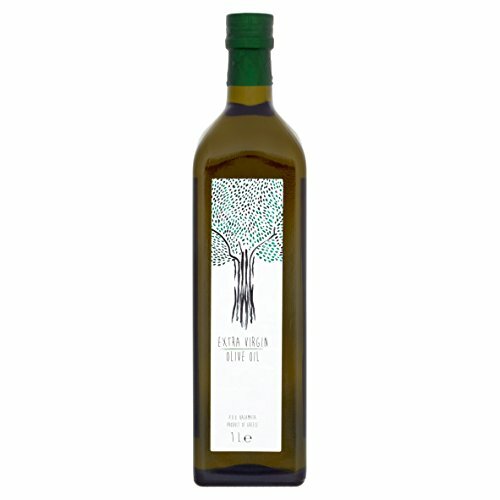 Extra virgin olive oil from the southwestern Peloponnese, Greece – a region that has been producing olive oil since antiquity. P.D.O. 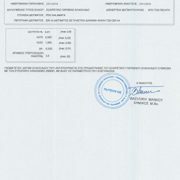 (Protected Designation of Origin) Kalamata. 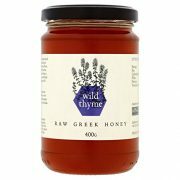 Produced with Koroneiki olives, arguably Greece’s most prized olive varietals. Cold pressed on same day of picking; purely the freshly squeezed juice of the olive fruit, it’s that simple! This year’s harvest (November 2016) has a low acidity (<0.41%) and is full-bodied and fruity; will keep until August 2018.